"To Enrich Lives Through Gymnastics"
Due to unforeseen circumstances, and with considerable reluctance - we are having to withdraw our Adult Session until further notice. 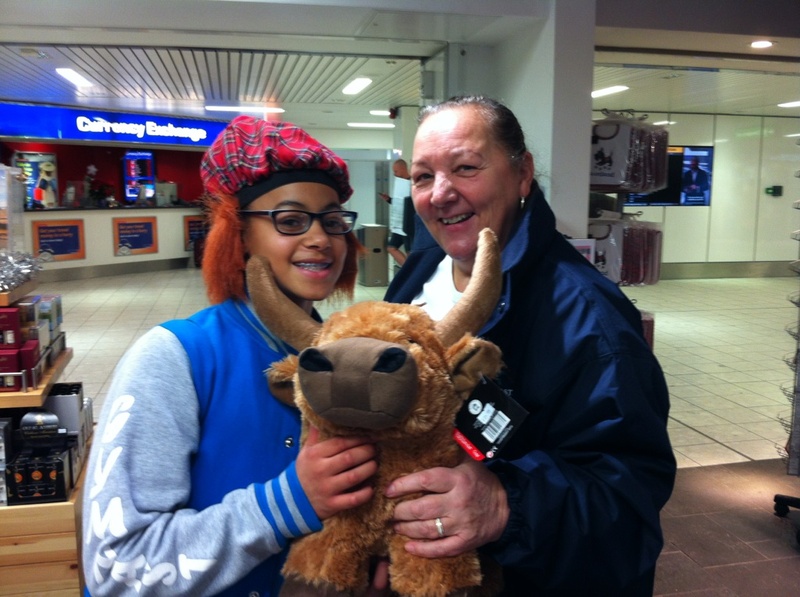 Club gymnast Ella enjoys positive experience at British Espoir Championships. 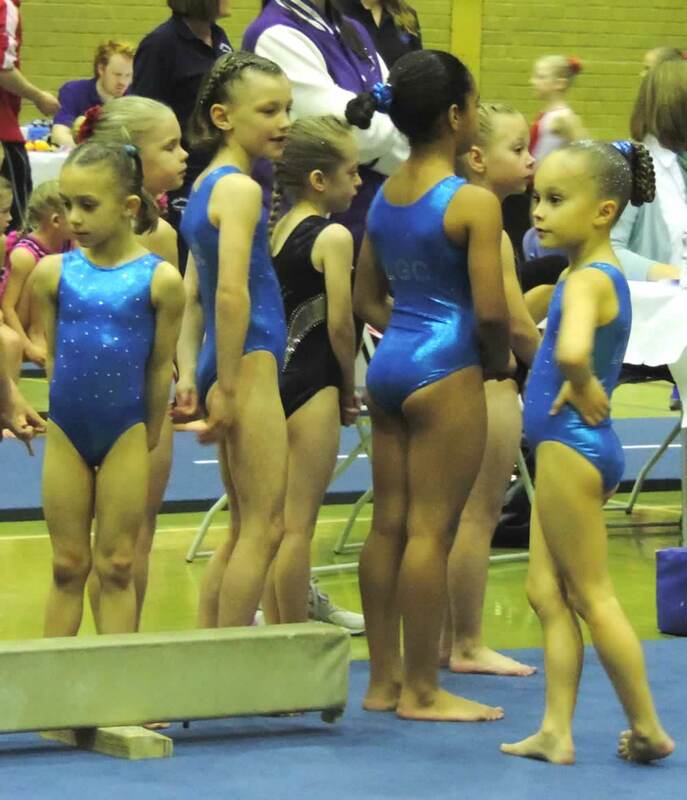 Club gymnasts compete in LG GfA Floor & Vault Competitions. Club gymnasts compete at Neon Competition. 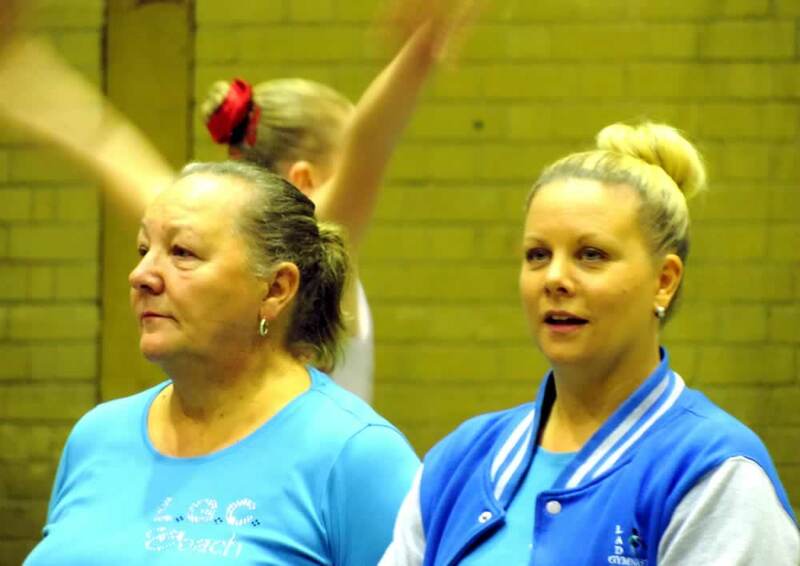 Club Team competes in inaugural English Bronze & Silver WA Championships. Club sends small Team to International Competition in Ostrava, Czech Republic. 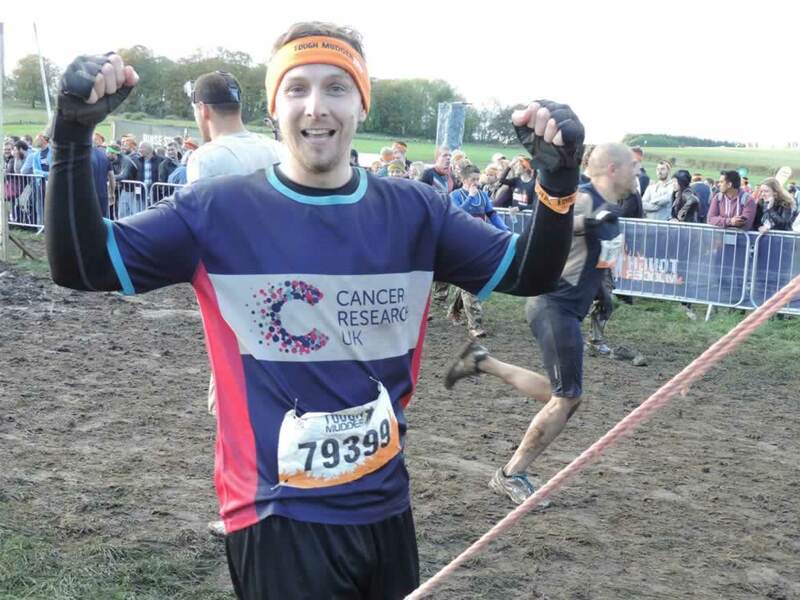 Club Coach Calum completes 'Tough Mudder' event for Charity. Calendar of Courses and Club Closures 2014 / 2015 available here. Club runners-up in Regional Club of the Year Award. 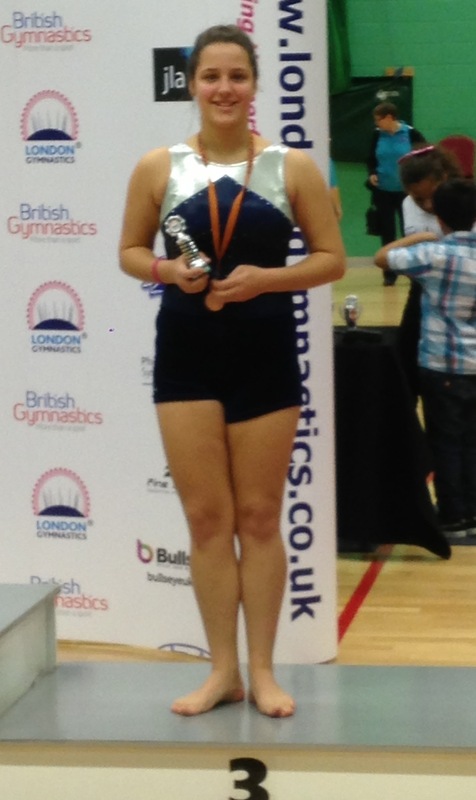 Club gymnast Jodi awarded Master Gymnast - Level 3 Award. Congratulations to Club Coach on the birth of her baby. 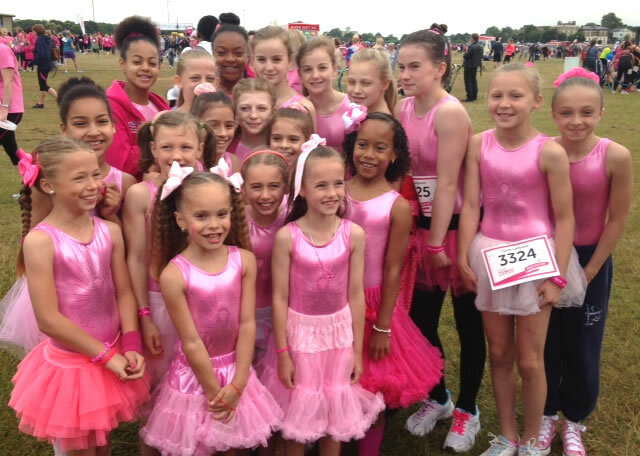 Club gymnasts and Coaches run Race for Life. 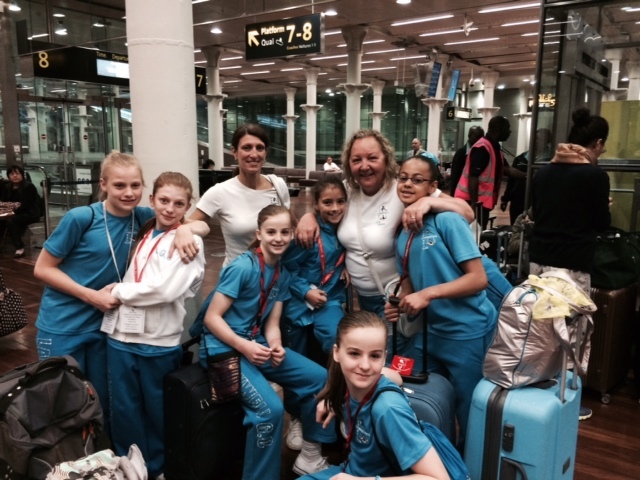 Club gymnasts attend International Competition in Holland. 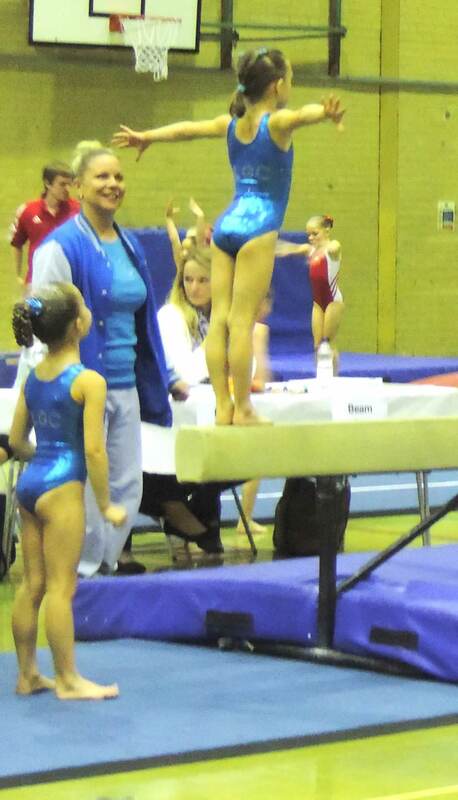 Club gymnast at National Grade Finals. 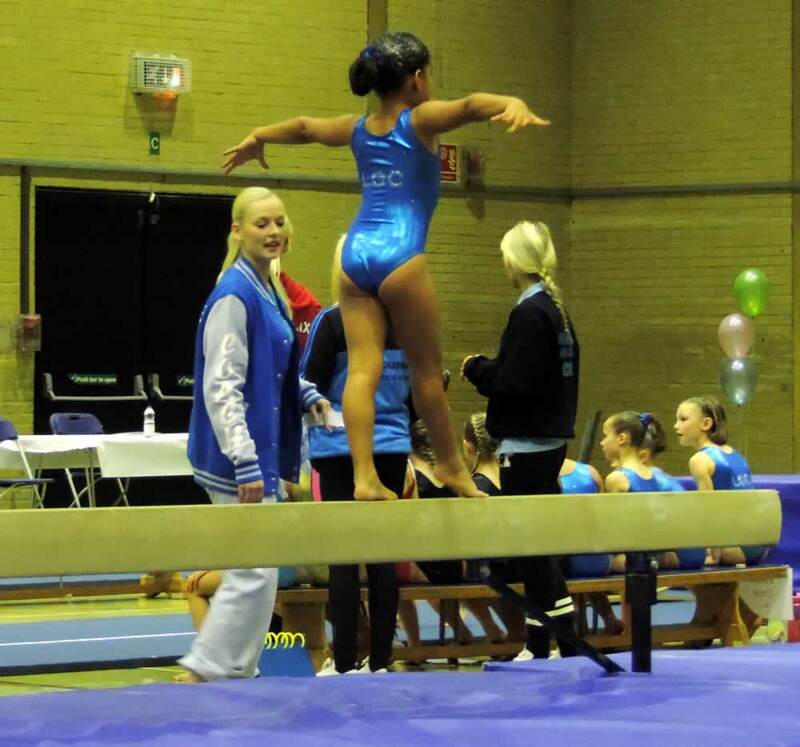 Club gymnasts enter NDP Club Grades Championships 2014. 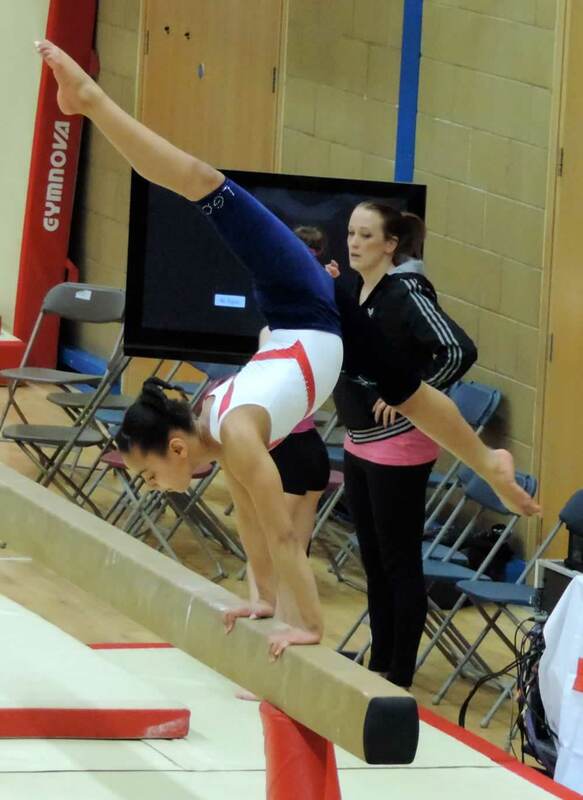 Club gymnast enters English Championships 2014. Club proud to be British Gymnastics 'Club of the Year' for 2013 - 2014. 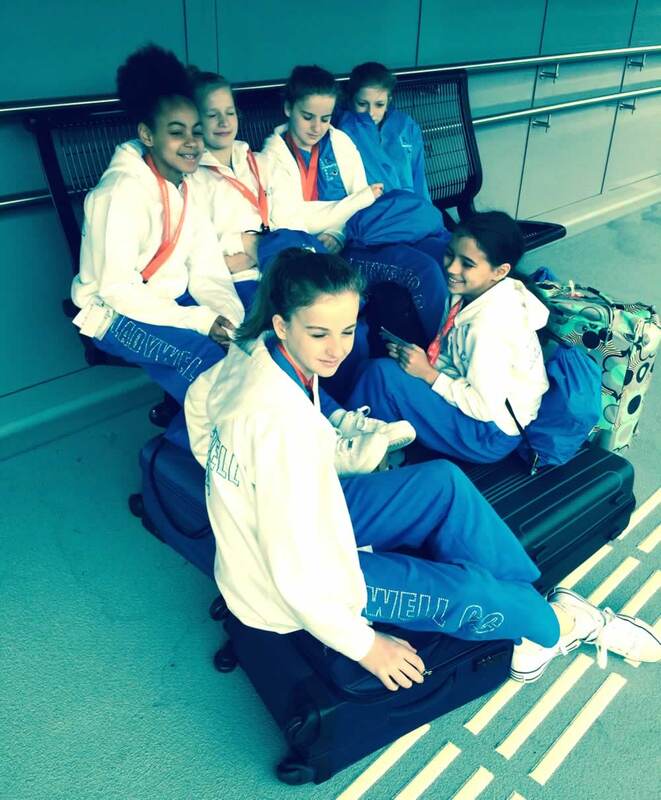 Club gymnast experiences high moments at British Espoir Championships. 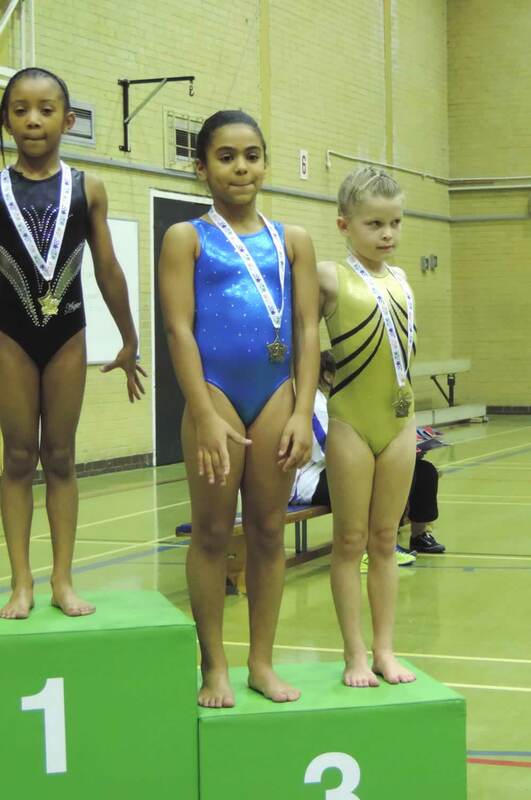 Over the weekend of 6th and 7th December, Club gymnast Ella Ross-Jessop took a quantum leap forward in her sporting development when she competed at the British Espoir Championships. Despite this being her first competition at British Espoir Level, Ella qualified for the Vault and Floor Individual Apparatus Finals; a fantastic achievement in such an imposing arena. 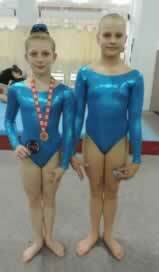 Well done Ella and her Coach Shirley. You have done your family, your Club, but most importantly - yourself - proud with this brilliant achievement. 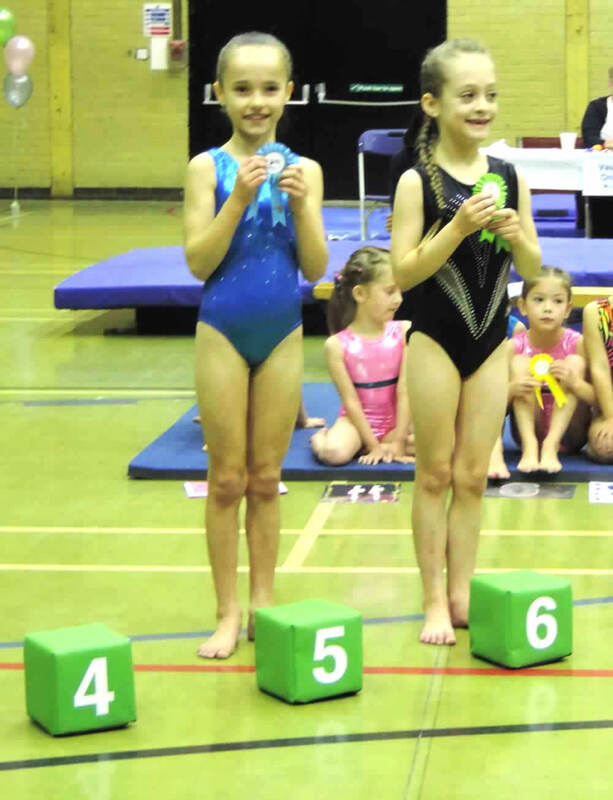 Club gymnasts perform brilliantly at GfA F & V Competitions. 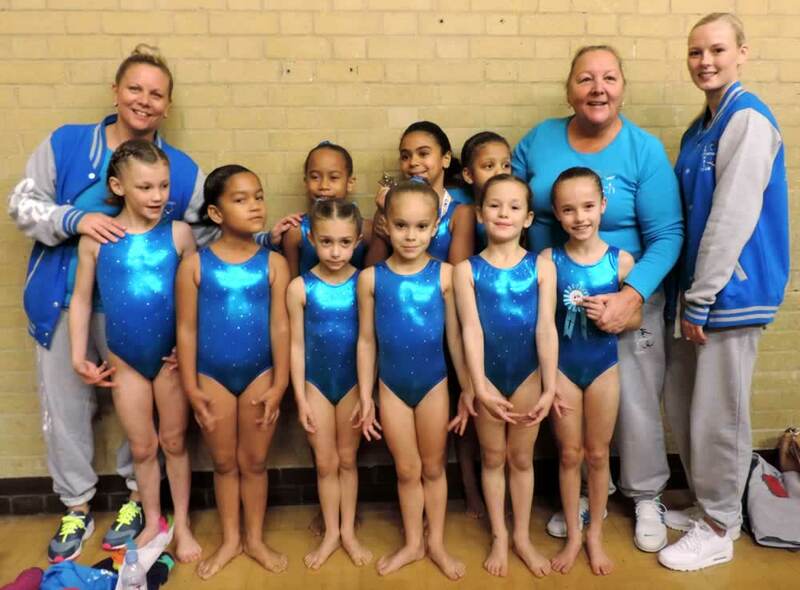 Over the weekends of 22nd, 23rd and 29th, 30th November, Club gymnasts enjoyed considerable success at the LG GfA Floor & Vault Competitions, held at Redbridge Leisure Centre. The full results can be viewed here. Megan Stone's clean sweep in the FBR12C-Bronze Category, with the highest score in both Vault and on Floor and first place overall in the category. Lily Griffin achieved the highest Vault score and first place in her category. Maria Taylor with the Highest Vault Score and third place in her category. Back- Natasha and Maria. Front - Emma and Eva. The weather on Sunday 23rd November was atrocious - with driving rain and gusting wind - but no matter how bad the weather - there was nothing could dampen the spirits of the Ladywell Team as they headed off to the 2014 Neon Competition at Tolworth Leisure Centre on Sunday 23rd November. For many of the gymnasts, this was their toughest Competition to date and to their credit - they all rose to the occasion. Well done girls. All your dedication and hard work paid off. Here is a selection of photo's taken on the day. The Results for this Competition can be found here. 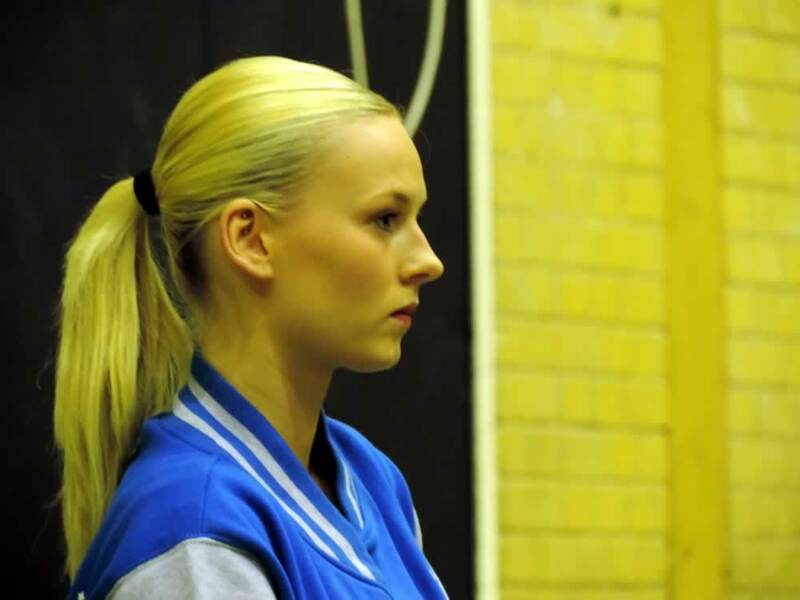 Club sends Team to Inaugural English Bronze & Silver Women's Artistic Championships. 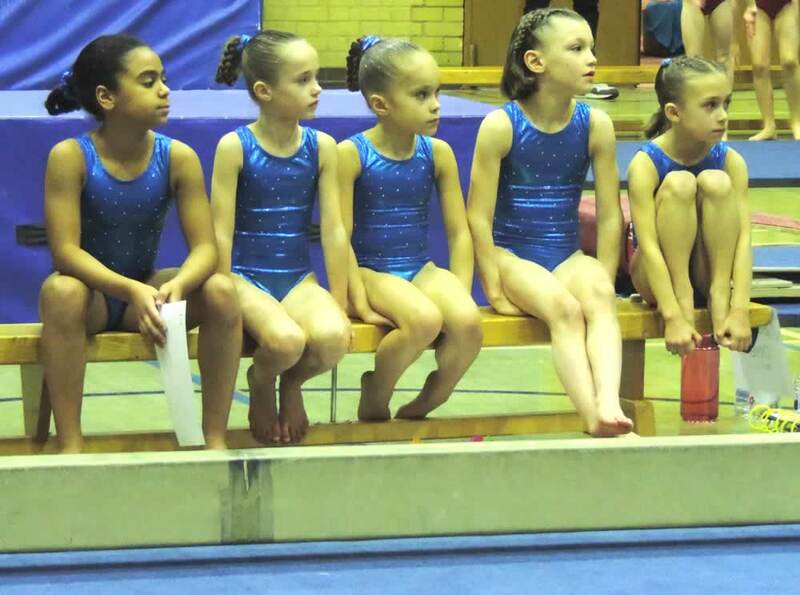 Over the weekend of 01st and 02nd November 2014, the Club sent a small Team of gymnasts to the Inaugural English Bronze & Silver Women's Artistic Championships, held at the New College in Leicester. 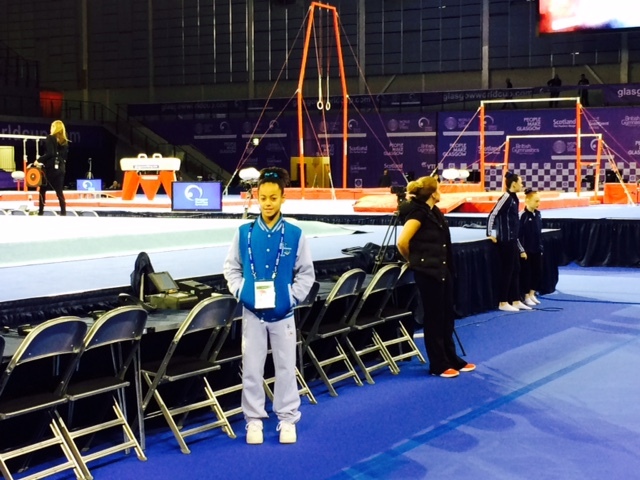 As is typical with our gymnasts, they weren't overawed by the large venue and performed admirably. 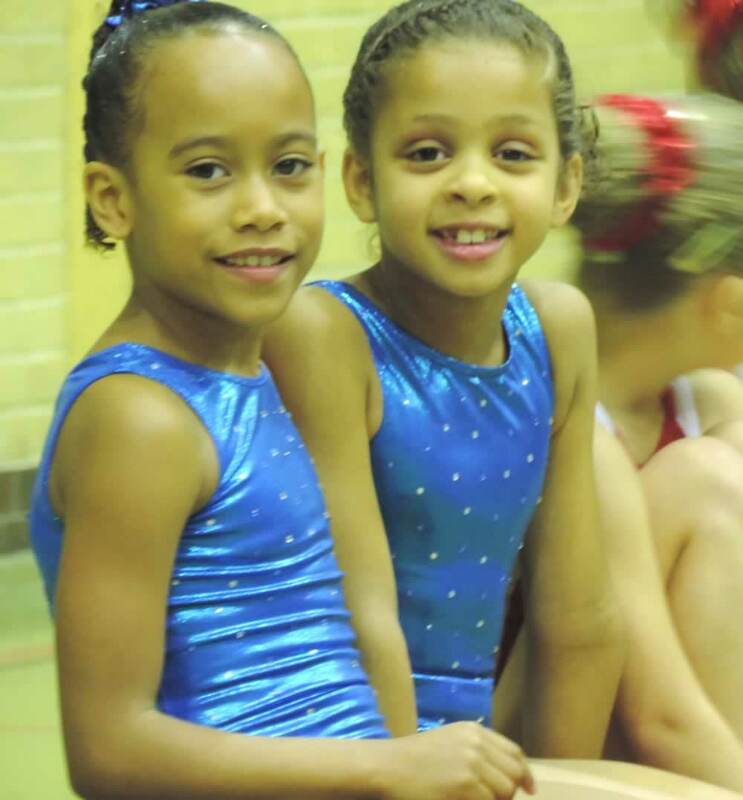 Most notable achievements were Jodi Grace and Nicole Vieira, who both won Bronze Medals for achieving the third highest scores on Vault within their group. 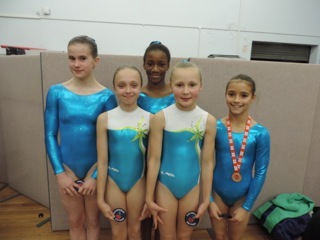 Well done to all the girls who competed. 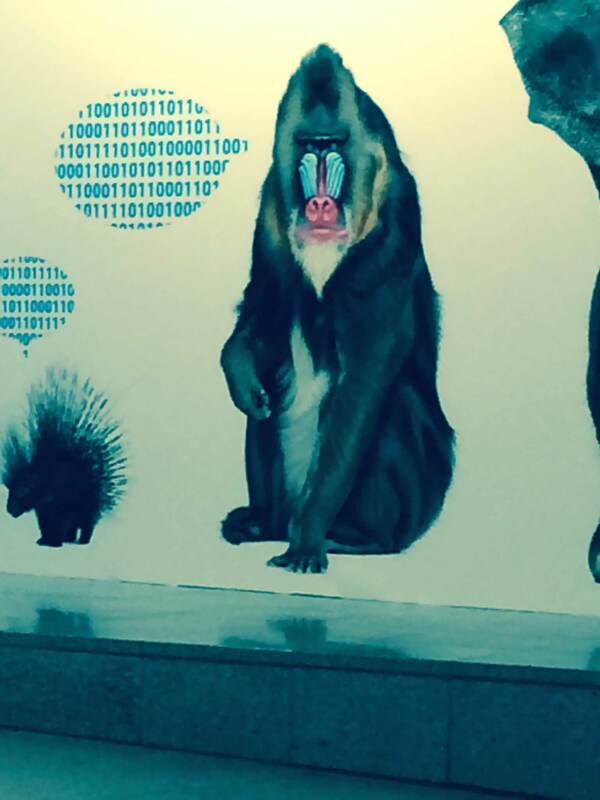 You did us proud and we hope you enjoyed the event. The Team, with Nicole on the right displaying her medal. Club send Team to Vitkovice Cup 2014 in Czech Republic. 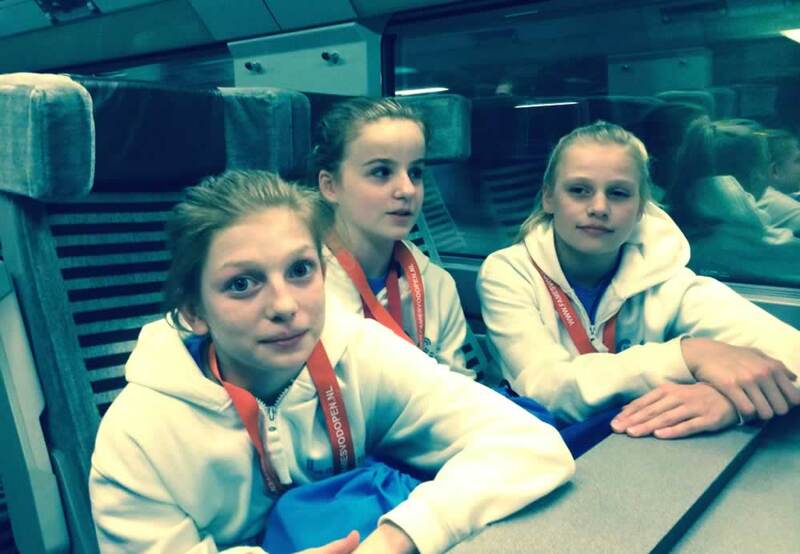 Over the weekend of 17th and 18th October 2014, the Club sent a small Team of gymnasts to Ostrava in the Czech Republic to participate in the 30th Anniversary Vitkovice Cup, an International Women's Artistic Competition. The Team was accompanied by Head Coach Shirley and Coach Nicole went along as a Judge. 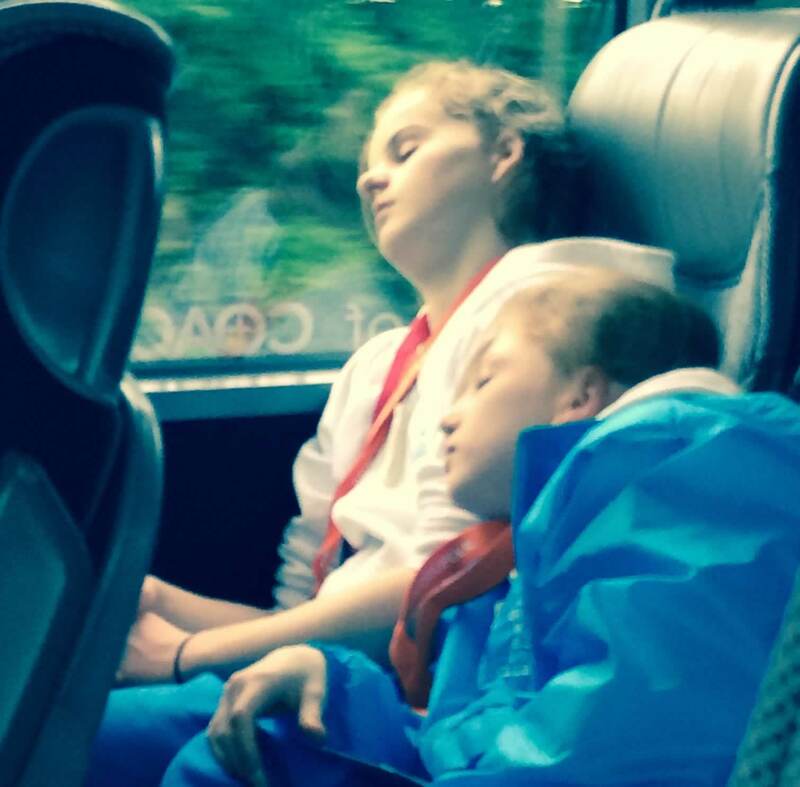 These overseas Competitions are always fantastic experience for our gymnasts, as aside from the competing element of the trip, the chance to experience different cultures and mix with children from different countries is invaluable. The girls enjoyed mixed fortunes in the actual Competition, but all three gained invaluable experience which can only hold them in good stead for the future. Well done girls and we are so glad you each expressed such positive feedback in relation to the trip. Club Coach Calum successfully completes 'Tough Mudder'. Club Coach Calum loves a challenge and he certainly stepped up to the plate recently when he took on the notoriously grueling 12 miles cross country event - over obstacles - aptly called the 'Tough Mudder. The main objective of undertaking this formidable task, was to raise money in support of Cancer Research UK. Calum achieved this admirably and has raised almost £600 to date. Well Done Calum - we are all immensely proud of you here at the Club. Calum would also like to take this opportunity to thank everyone who donated money or who offered support towards his undertaking. Club Coach Calum crosses the finish line - wet but victorious. Club wins Runner - Up in Regional Club of the Year. 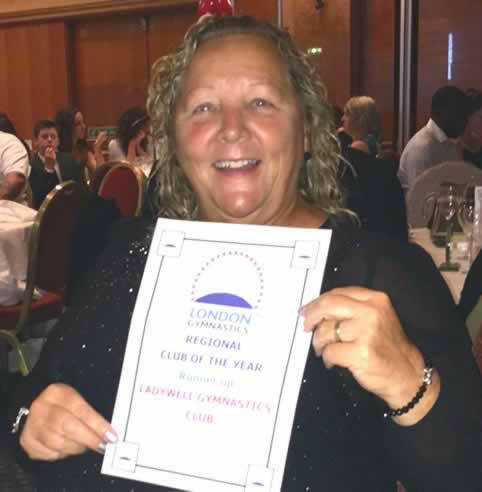 The Club was awarded the accolade of Runner-Up in the London Regional Club of the Year Category at the London Gymnastics Awards Evening, held at the Shereaton Skyline Hotel, Heathrow on the evening of Saturday 27th September. Well done to everyone involved with the Club for this acknowledgement of all your hard work. Also very well done to Richmond Gymnastics Club for winning this Category. Club gymnast Jodi Grace Awarded Master Gymnast Level 3. 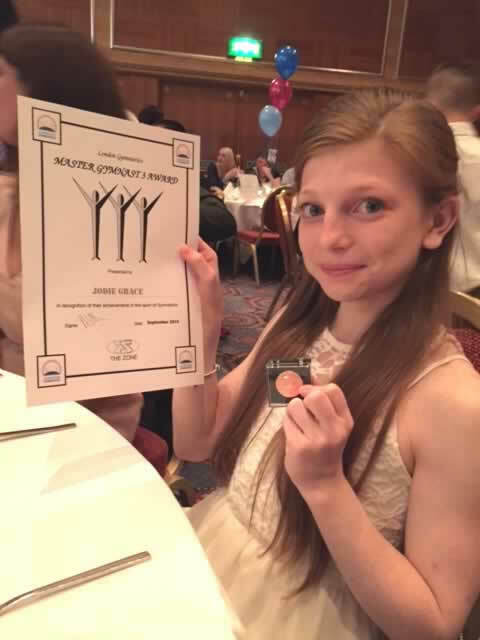 Club gymnast Jodi Grace was awarded the Master Gymnast Level 3 Certificate and Pin at the London Gymnastics Awards Evening, held at the Shereaton Skyline Hotel, Heathrow on the evening of Saturday 27th September. BABY BOY BORN TO CLUB COACH …………. On Thursday 10th July at 9.59pm, Club Coach Sinaid gave birth to a baby boy. She has named him Frankie. 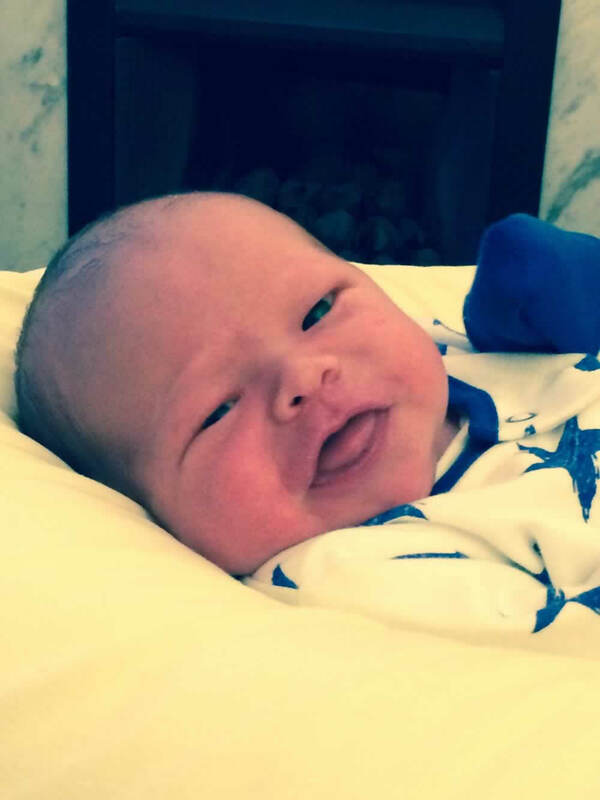 The baby boy caused quite a stir as he was the first grandson born for Sinaid's parents and the first male great-grandchild born to Sinaid's grandfather Frank - after seven great granddaughters ! The Club would like to wish SInaid, Frankie and her entire family circle good health and good fortune for the future. ** Our Final Total came to an amazing £1948.51p - THANK YOU ALL SO MUCH !! THANK YOU ALL SO MUCH …………. I would just like to express my most sincere and heartfelt THANKS to everyone who either took part in the Race for Life on Blackheath yesterday, 06th July as part of Team Ladywell; came along to support on the day, or donated money, either through Just Giving or directly at the Club. It was such an amazing, moving and inspirational day for us all. To see so many people, who are currently suffering from cancer of one form or another, giving their all on the day was just humbling and reduced many of us to tears. The little trials and tribulations of everyday life that we moan about were really put into perspective by these amazing people. We have already passed our target total for what we wanted to raise and we will advise you all of the final total in due course……WELL DONE !! !....an amazing effort by everyone involved - and once again THANK YOU ALL SO MUCH. Team Ladywell in Race for Life. 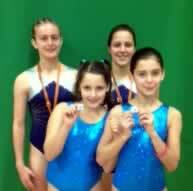 Club gymnasts attend FAME SVOD WA Competition in Deventer Holland. A Team comprising 6 gymnasts and two Coaches headed to Deventer in Holland to participate in the SVOD FAME Women's Artistic International Competition over the weekend 28th and 29th June. Despite it being a rather hectic weekend - it is always immensely enjoyable and the girls who attend always give of their best efforts in the various competitions. Below is a selection of the photos taken involving the elements of the journey; both to and from the event. Industrial action by Belgian train staff placed huge strain on the journey home, but after a thirteen hour, four country dash across Europe, the girls arrived home safe and sound. A selection of photos from the Competition is being acquired and will be displayed here in due course. Well done girls. You're always such a pleasure to take anywhere. 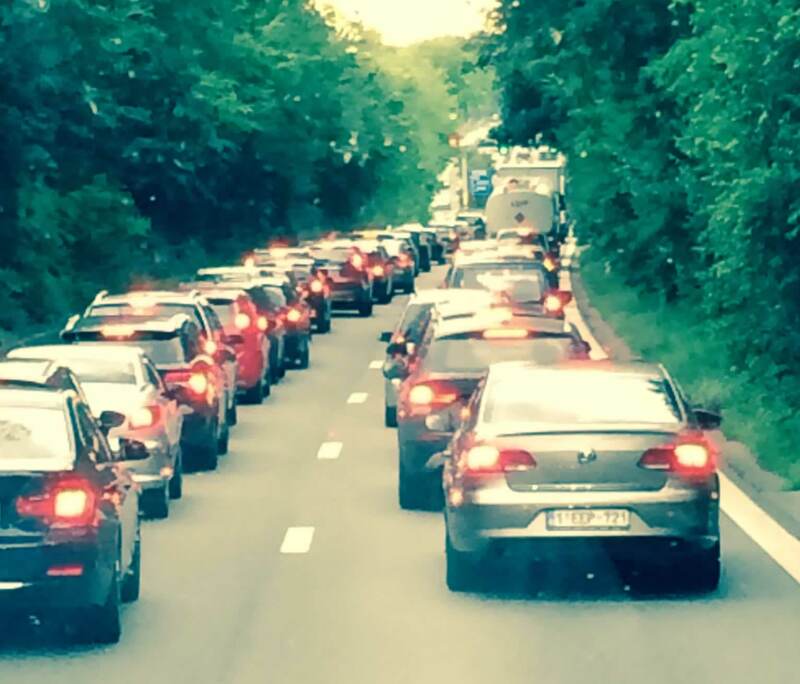 Traffic jam on the outskirts of Brussels. This is how I feel right now !!! 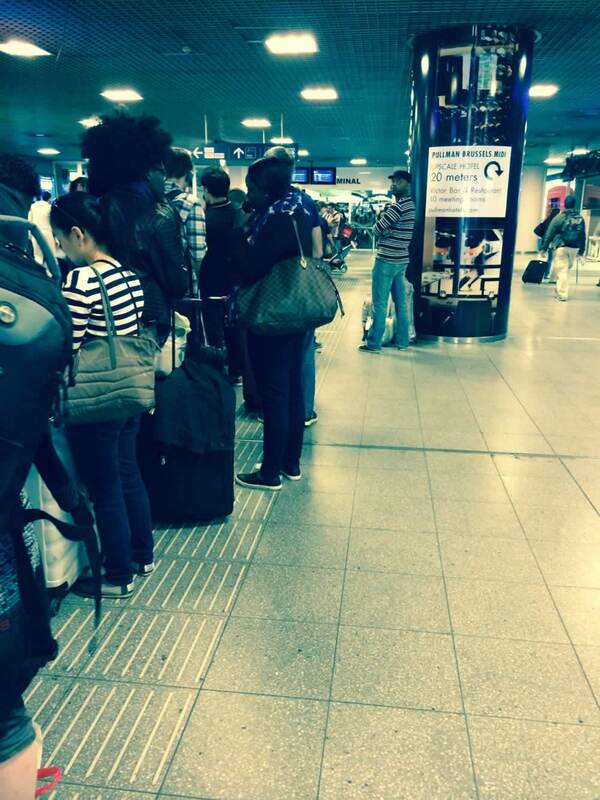 Two and a half hour bus queue in Brussels! 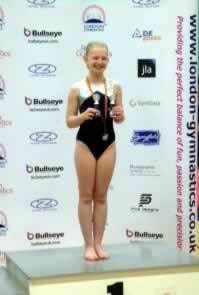 Club gymnast Jodi Grace represents London at National Grades Championships. 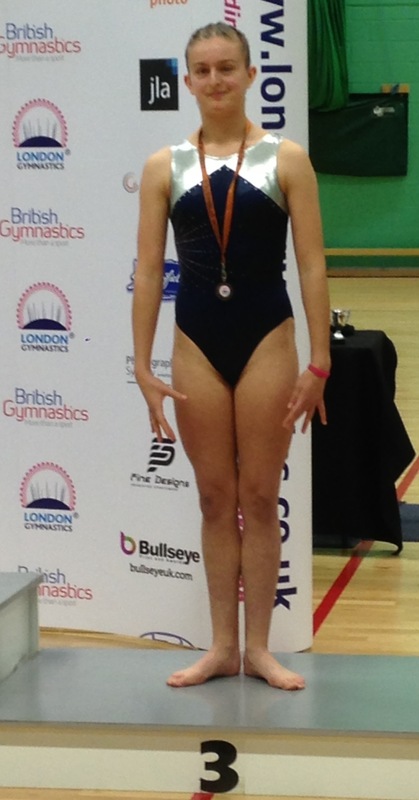 Club gymnast Jodi Grace was a member of the London Region Team at the National Grades Championship, which were held in Birmingham over the weekend of 17th/18th May. The Team won a well deserved Silver Medal. Well done girls and well done Jodi. 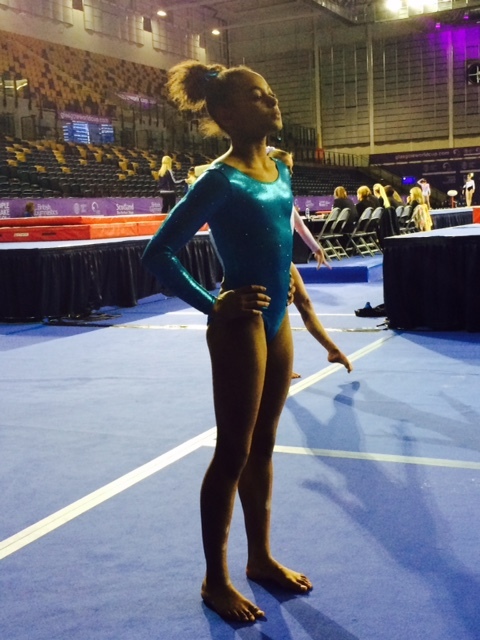 Ella Ross-Jessop enters English National Championships. 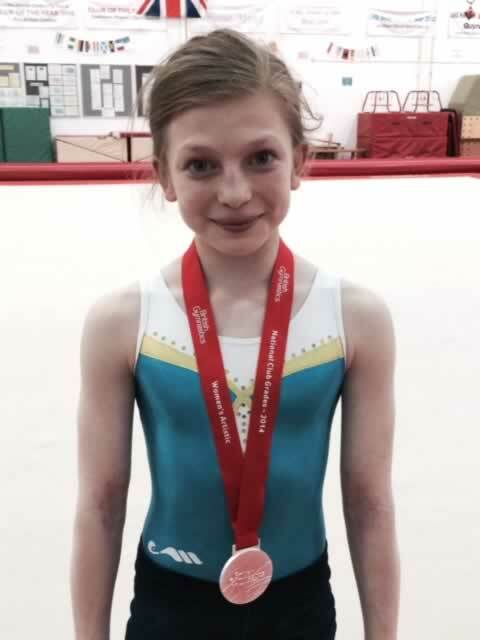 In a bid to gain priceless experience, Club gymnast Ella Ross-Jessop was entered into the English Championship in Wigan over the weekend of 14th/15th/16th March. 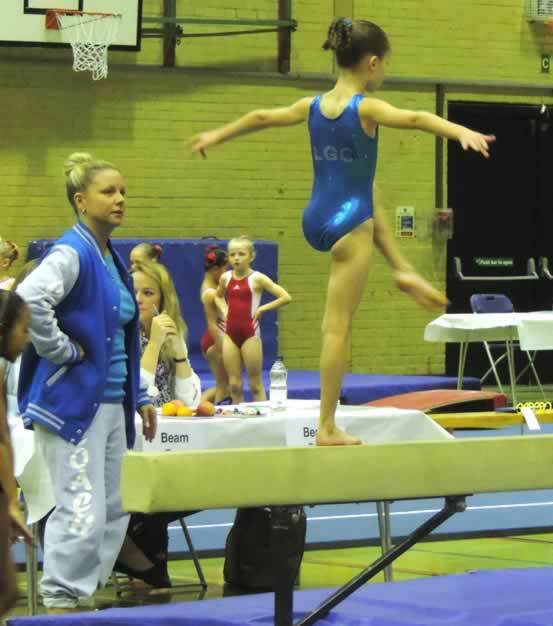 When you consider, eleven year old Ella was sharing this Competition Arena with many female gymnasts who competed at the London 2012 Olympics and subsequent World Championships, she emerged having done herself, her family and the Club proud. 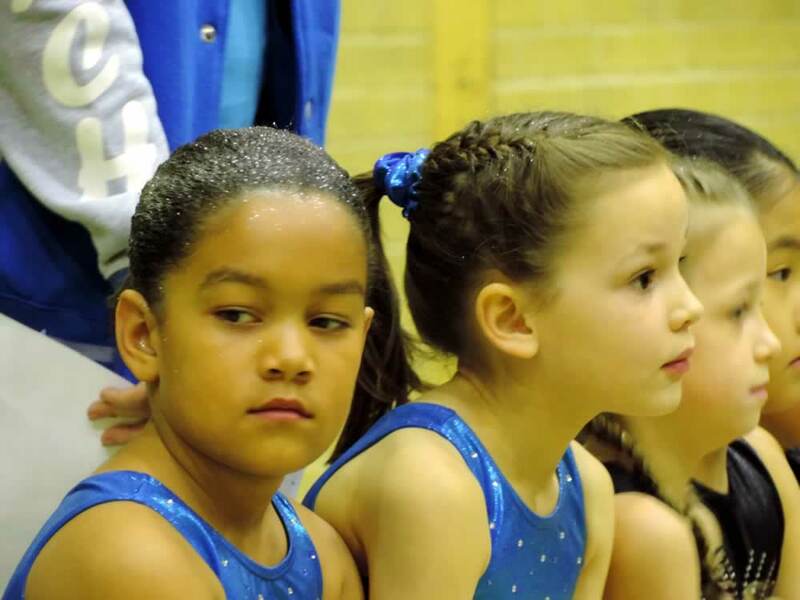 Ella thoroughly enjoyed herself and this experience will doubtless prove invaluable in her future career as a gymnast. 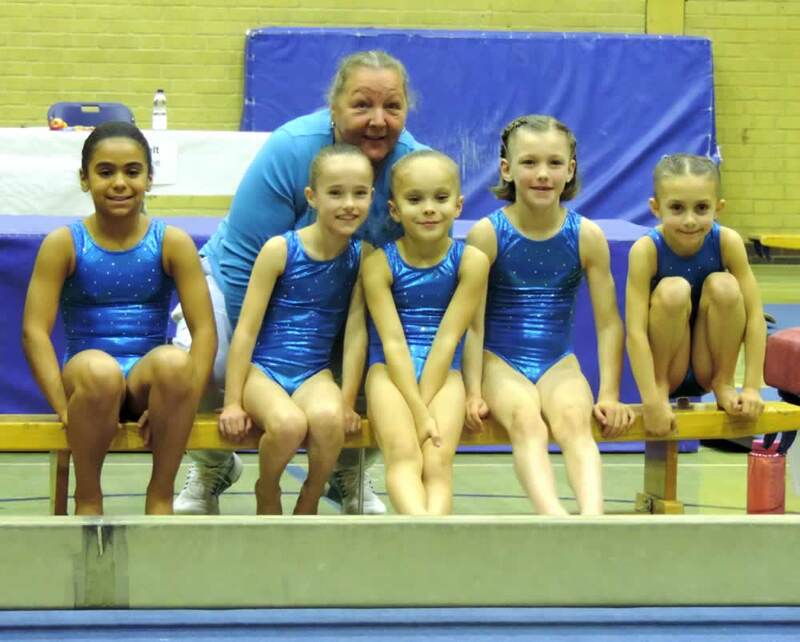 Club wins British Gymnastics 'Club of the Year' Award for 2013 - 2014. Imagine if you can, the scene of one of the proudest nights in our Club's long, illustrious history. 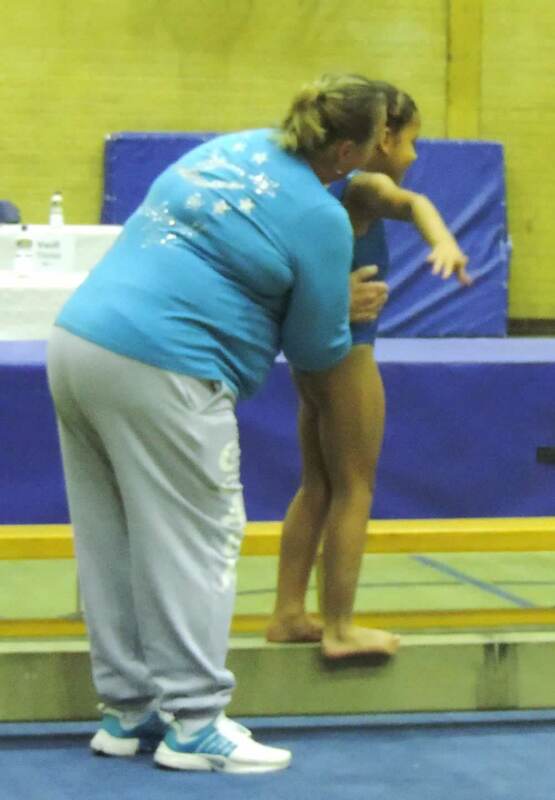 The occasion was the British Gymnastics Annual Awards Evening, held at the Kettering Conference Centre on 8 June 2013. A party of Coaches and staff from Lewisham based Ladywell Gymnastics Club found themselves sitting amidst the great and the good of the UK gymnastics world - including several members of the Bronze Medal winning Team GB Men’s Olympic Gymnastics Team - as nominees in the Club of the Year Category. 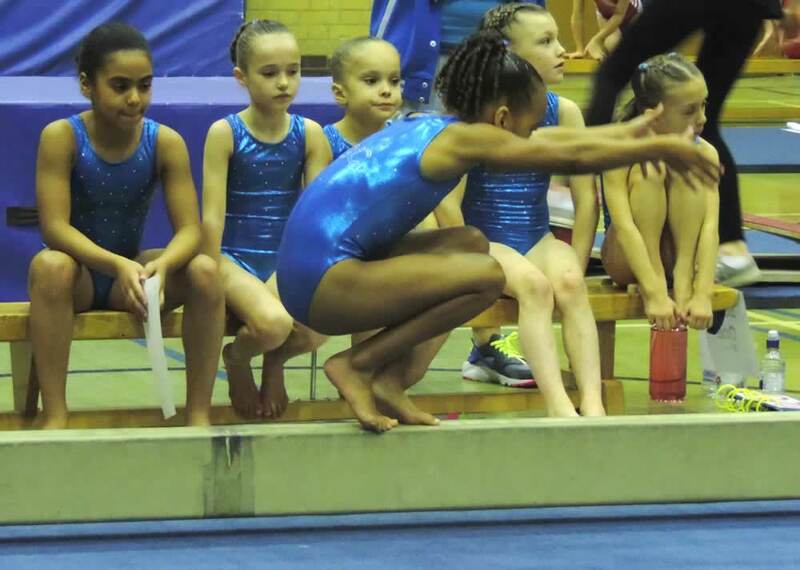 When your Club's Mission Statement reads, “To enrich lives through Gymnastics” - and your ethos is an open door to all, irrespective of race, creed, ethnicity or impairment - simply being nominated for such a prestigious award by your sport’s National Governing Body is a huge, and somewhat unexpected honour. 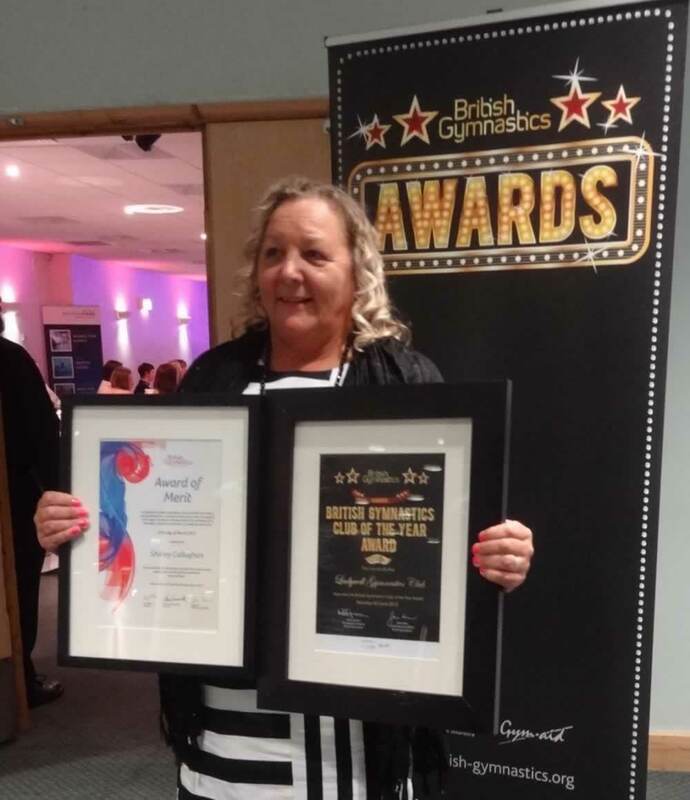 Early in the proceedings, Club Manager and Head Coach Shirley Callaghan was presented with an Award of Merit’ for her prolonged contribution to gymnastics - a sport she has been involved in for more than thirty years. As the excitement built towards the end of the ceremony, the Ladywell contingent were very relaxed as they don’t really see themselves as award winners, so you can imagine the shock and delight as their name was called out as recipients of the coveted Club of the Year Award. Club Manager Shirley rightly states that this award is the culmination of many years of concerted effort by many people both past and present during the Club’s forty seven year history, and she wishes to dedicate to and share the award with everyone who has ever helped the Club get where it stands today.